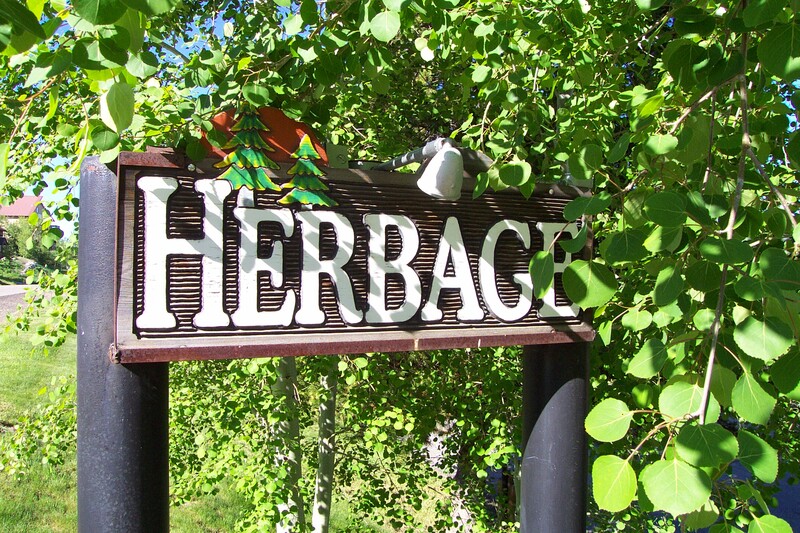 Located just walking distance from the mountain and positioned on the bus route, Herbage allows its residents to experience Steamboat lifestyle with ease. 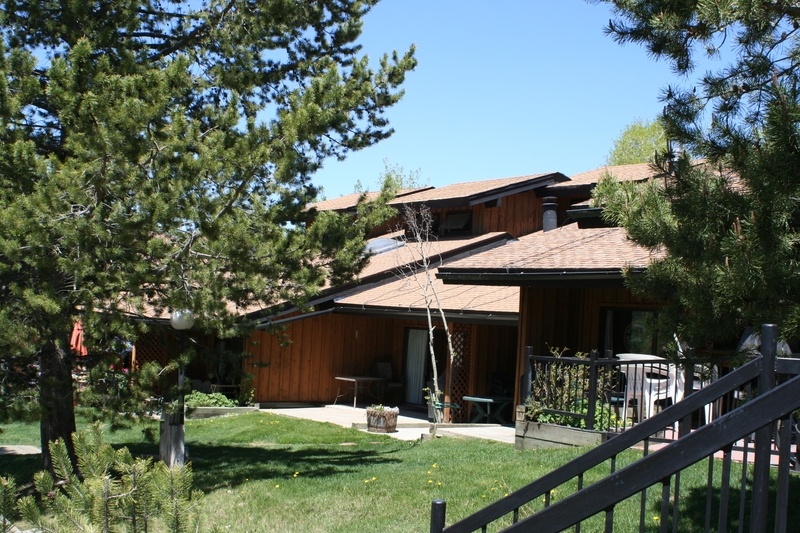 Its townhomes are spacious 3-4 bedroom condos, complete with a pool and a hot tub. Owners pay a low association fee that includes almost all utilities. 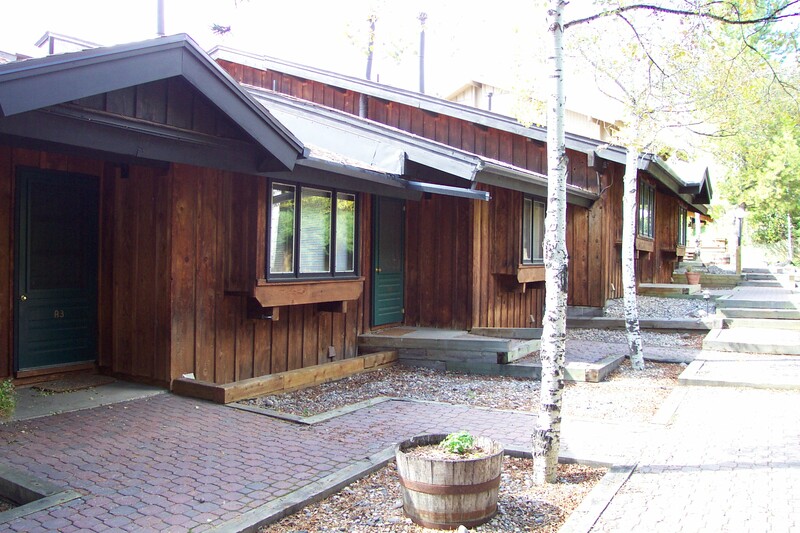 Perfect to live in or to rent out !